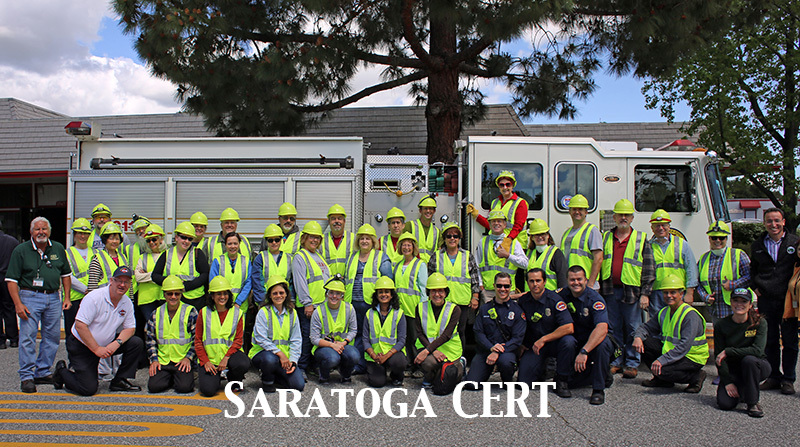 Happy Holidays from Saratoga CERT! There will be no Saratoga-wide CERT meeting this month (though divisions may have their own meetings scheduled), but we will have our first FRS radio distribution on Saturday, December 15th from 11am-noon. It will be in conjunction with the regular Ham Radio VE test session. Radios will be distributed at the Saratoga/Prospect Community Center (either in the Grace building or at the CERT trailer in the back corner of the parking lot) – 19848 Prospect Rd, Saratoga, CA 95070. Craig advises that you should also bring your CERT backpack and he will help fill in some of the gaps in equipment you might have. You must bring your valid Saratoga CERT DSW card to get a radio. You can reach out to Michael Taylor or Brent Hailpern for info. 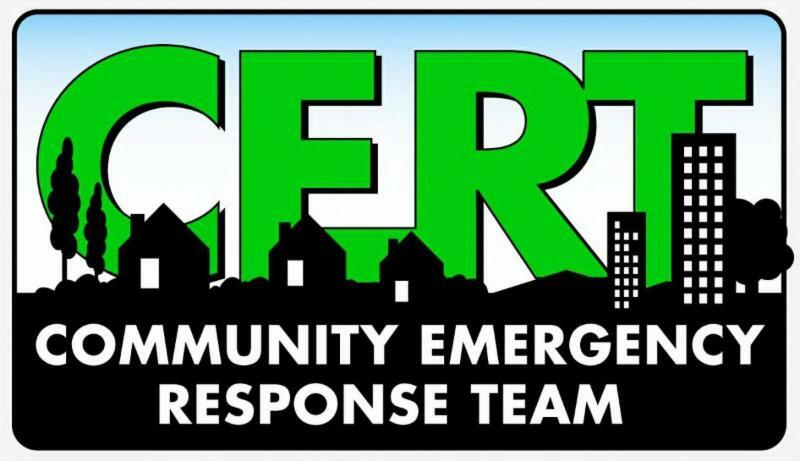 Best wishes for 2019 – we will begin CERT meetings again in January – look for the announcement of dates, times and agendas. Lots of exciting business to discuss, including the possible purchase of an Automated External Defibrillator (AED), CERT Academy 2019, and more! Mark your calendars now.